A new programme of regular music performances called ‘LIVE in the Galleries’ will open at Flowerfield Arts Centre in September. 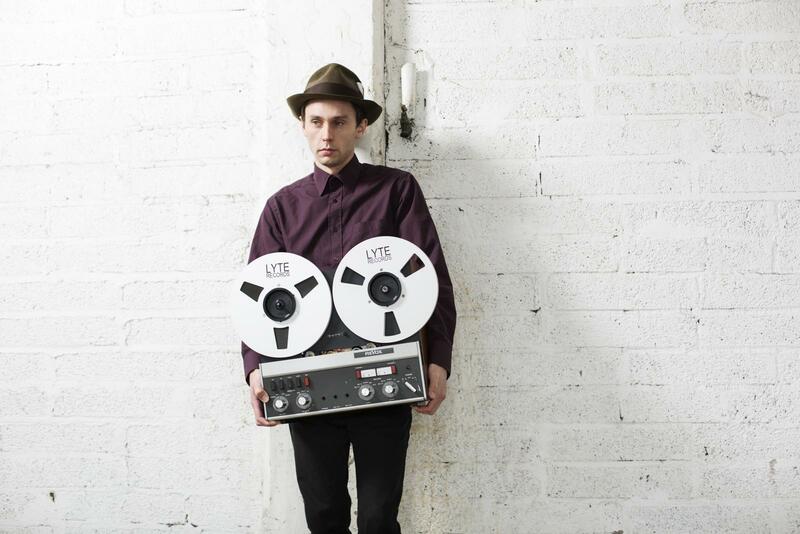 The first free performance will see MOBO nominated, award winning jazz drummer David Lyttle entertain audiences on Saturday 1st September at 3pm. Described by The Independent as being ‘the best in jazz coming out of Ireland’, David is a widely celebrated instrumentalist. He has performed in 25 countries and collaborated with jazz icons such as Joe Lovano and Kurt Rosenwinkel and hip-hop visionaries Talib Kweli and Soweto Kinch. In this performance, David is joined by up and coming young guitarist Joseph Leighton from Derry/Londonderry. It was David who introduced Joseph to jazz as a teenager and since then he has studied in both London and Canada. The young musician was recently named one of Ireland’s ‘Moving on Music’ emerging artists. Maker and artist Sharon Adams’ stunning exhibition ‘Intersection’ will provide an atmospheric backdrop for what promises to be an amazing first ‘LIVE in the Galleries’ concert. Refreshments will be provided and everyone is welcome. For further information, please visit www.flowerfield.org or call the team on 028 7083 1400. Jazz drummer David Lyttle will entertain audiences on Saturday 1st September at 3pm as part of Flowerfield Arts Centre new ‘LIVE in the Galleries’ programme.